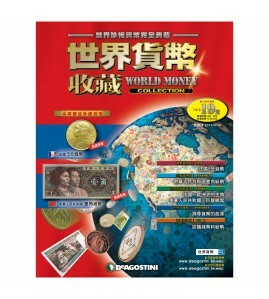 World Money Collection There is 1 product. <World Money Collection> is a bi-weekly magazine with 100 issues in total. Each issue come with real currency .